Felicia’s love of community and fitness started at a young age. 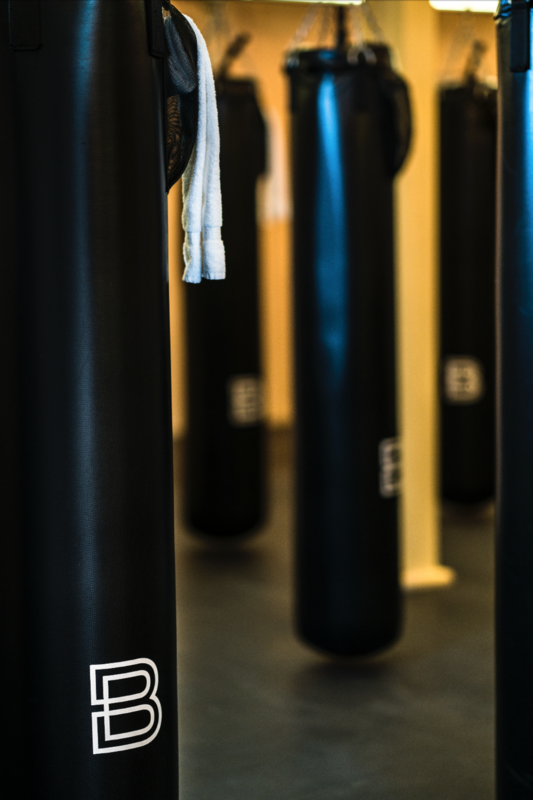 While her grandfather was an amateur boxer, it wasn’t until after the sudden death of her father when she was only 16, Felicia discovered her love of boxing. A graduate of Stanford University and the UCLA Anderson School of Business, Felicia went on to have a successful career as a Sales & Marketing executive for companies including Sun Microsystems, Sony, Mattel, and Leaf Group, all the while recruiting friends and members of her team to come together through fitness. 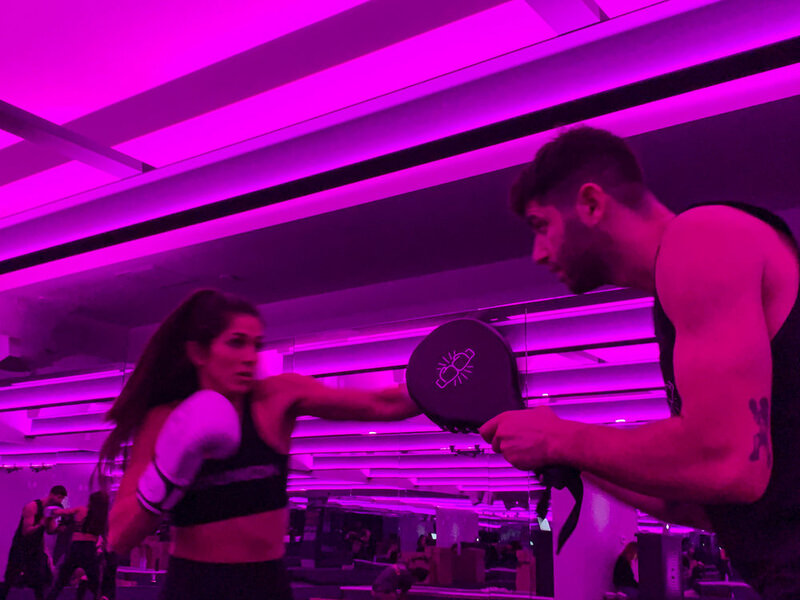 In 2016, she decided to leave corporate America to chase her childhood dream of empowering the community through boxing and helping others discover their true greatness through fitness— no matter their age or ability. Together with her business partner, Todd Wadler, Alexander launched BoxUnion in Santa Monica in April of 2017. 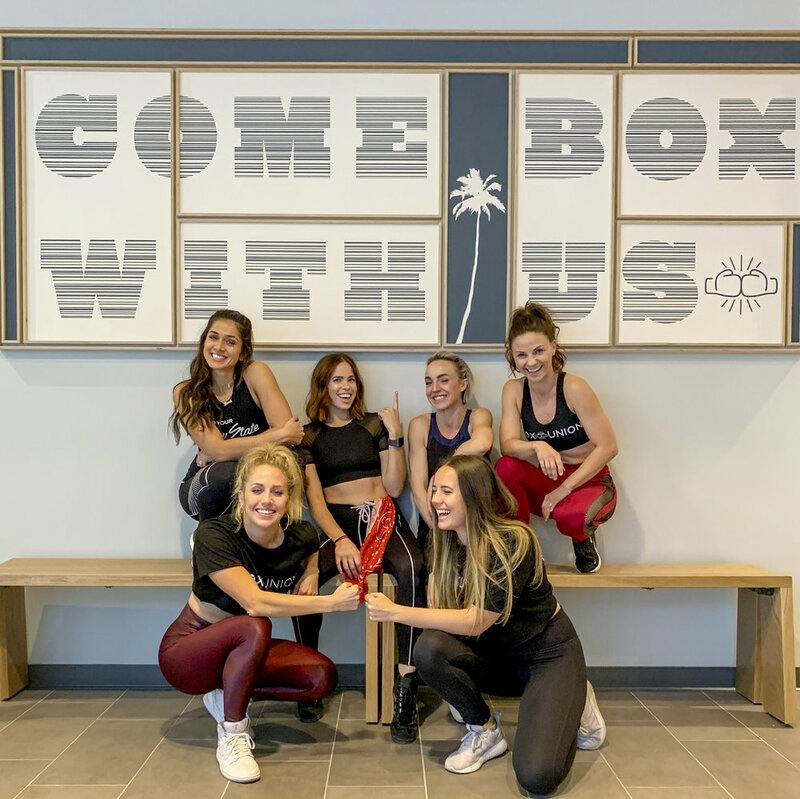 After the success of the first studio, BoxUnion opened on Robertson Boulevard in January of 2019. Felicia will be interviewing Colby Barr on February 12 at 3:45 PM during the Leadership Edition.